2015 budget division of Cambodia: elderly are no subject. In a 2015 article in the Phnom Penh Post, we find affirmation for what we were suspecting during our research on elderly in Cambodia. 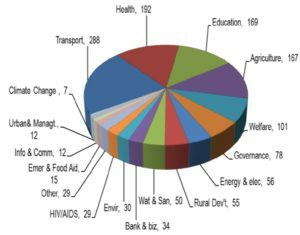 We went through all budget information released by the Cambodian government to find how much of their budget is allocated to elderly support. Our fellow researcher translated all from Khmer, looking for hidden budget in health or welfare sections. 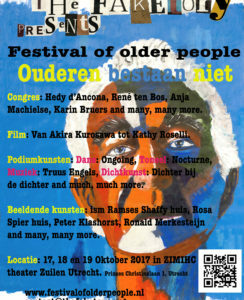 With that confirmation we can look at the other side of research on elderly in The Netherland, where in 2011 of 89,4 billion euro spent on health care, 16 billion was spent on elderly care, and 32,7 billion on a basic income for elderly. 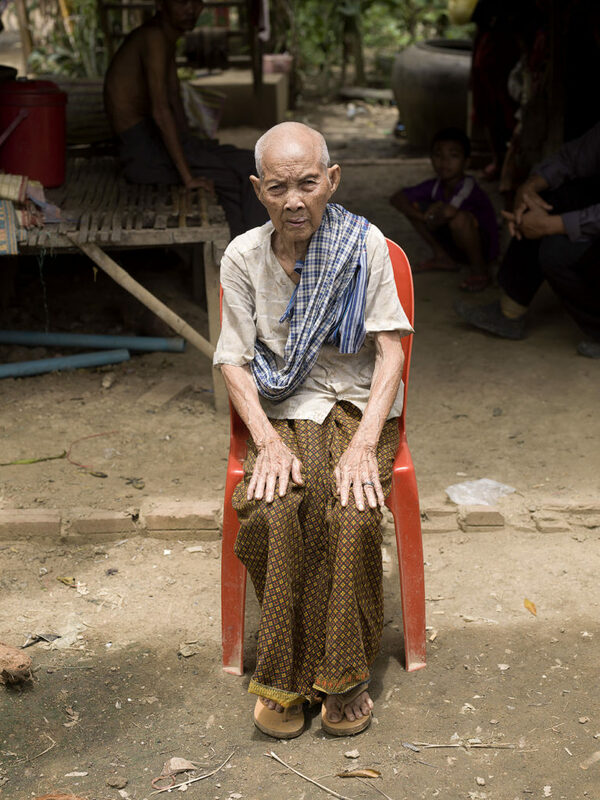 This is Buo Phan (91), with one handicapped son and a daughter of 62, she is hardly able to get enough food for herself. In Cambodia is no income security for elderly. By law children are obliged to care for them.